It’s hard to believe that folks on the British airwaves refused to play the unabashedly glamorous rock that these gents produce. 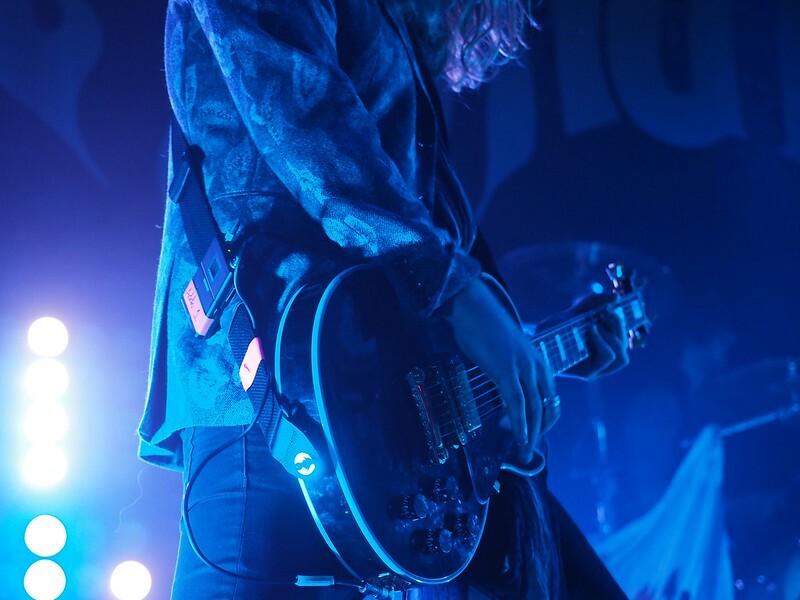 Although I suppose you don’t quite get the same feeling listening to them from a speaker as you do from the live performance, The Struts are a band that has kept American audiences wanting more. We left the late night show last Thursday just before the encore began, but we were one of the few who didn’t stick around for every last drop of their magic. From the glitz of Luke Spiller‘s sequins to the emotive dance moves, the Mercury crowd and the band were lit for the entire show. Well done, guys. Louisville will welcome you back with open arms any time. For more of the night’s photos, check out our full album by clicking on the photo below!